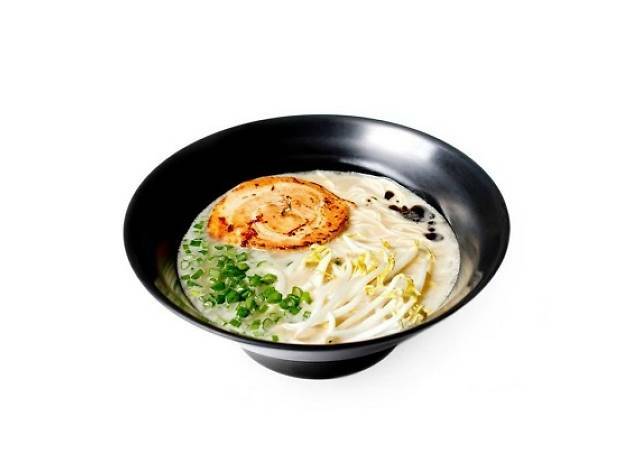 Hawker brothers Cai Weili and Cai Weisheng, formerly of Tanjong Pagar Plaza's Homebaked Dough, show up on the local ramen circuit again with a shop in International Plaza. The noodles here are made daily with their Yamato noodle-making machine from Japan, and the menu offers just five bowl options, each served in a broth that simmers pork, chicken, fish and vegetables. 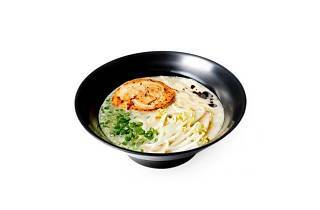 The signature Brothers Ramen ($12.90) is a bowl topped with chicken and pork chashu, and spice chasers might appreciate the Spicy ($13.90) bowl that gets a drizzle of their chilli oil, made in-house. Upsized options include the Chashu ($14.90) with extra slices of meat and the Superman ($16.90) with more eggs and meat. Save some broth at the end if you're particularly peckish – the smiley brothers offer free noodle top ups.